I will Translate Some,if requested,will do more. September Newtype includes 3 Mega Lucky Star Pinups,Please purchase a copy of Newtype if you like the contents! 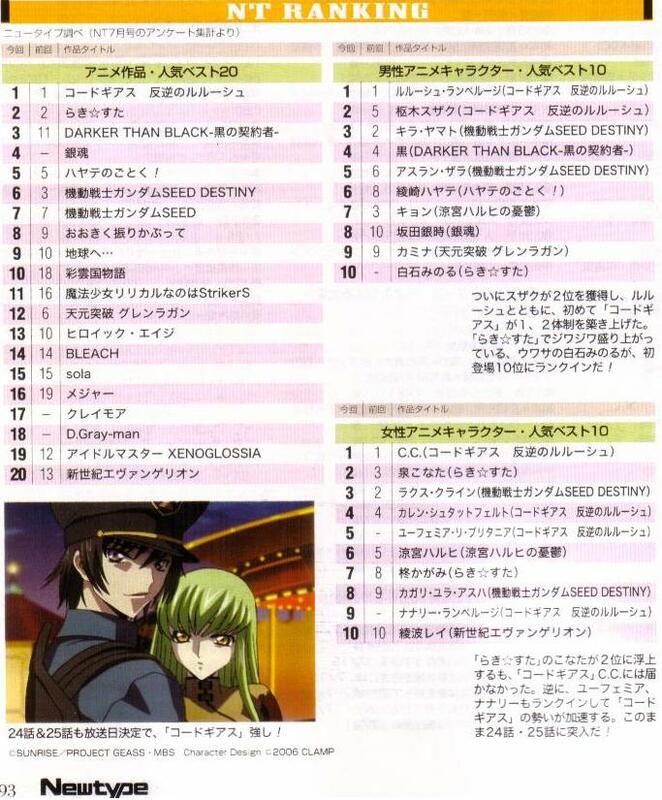 This entry was posted on Sunday, July 15th, 2007 at 7:30 am and is filed under Newtype. You can follow any responses to this entry through the RSS 2.0 feed. You can leave a response, or trackback from your own site.